jet monkey Grand Champions 2015. Photo by Ed Simon for the Los Angeles Beat. 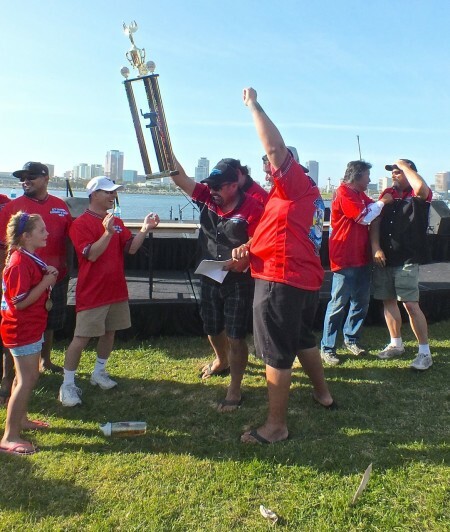 Jet Coating Monkey Style, Grand Champions at the 2014 WCBC. Photo by Ed Simon for the Los Angeles Beat.